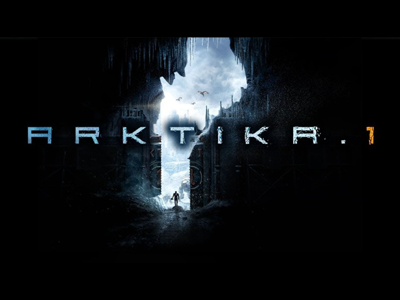 SAN DIEGO – Jan. 16, 2017 – Rank17, a VR-focused publisher with a development team in Southern California, is set to deliver a number of innovative VR titles in 2017. 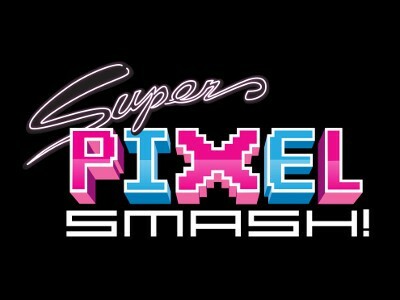 The year starts with the retro-themed Super Pixel Smash (due this month) — followed by the monster sim Monster Crush Online and “alien boxing” sports game Planetary Punchout. Finally, an all-new sniper-focused first-person shooter is currently in production and due later this year. Wield pixelated paddles to smash powerful shots across colorful interactive walls. Target power-ups for increased scoring, leverage the ever tricky “multi-balls,” or even unlock charged shots to rake in the points. Above all, be sure to avoid the dreaded “death panels”… and race against the clock to secure an impressive high score! 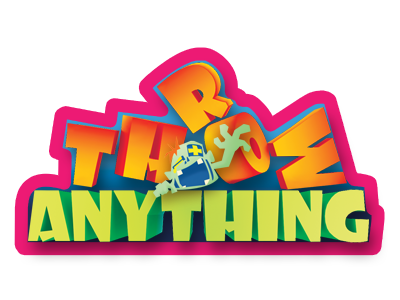 Play as a giant monster crushing everything in its path. 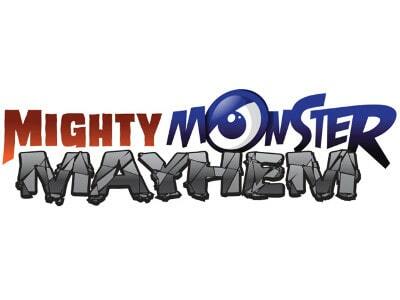 Choose from four capable creatures — Carl Cthulhu, Demon Dave, Gorzilla Greg, and Randy Rockford — and lay waste to fully destructible cityscapes in this entertaining monster sim. 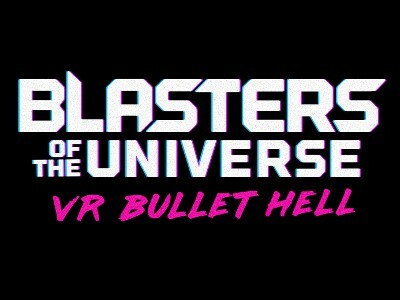 In multiplayer mode, compete against friends or go co-op for some shared VR mayhem. As an unwilling competitor in the Intergalactic Boxing Federation (IBF), the only choice is to face antagonistic alien creatures in a series of out-of-this-world boxing matches. Winning is far from easy: Each alien race has developed unique fighting styles — and defeat is not an option. Win enough bouts … and live to fight another day! 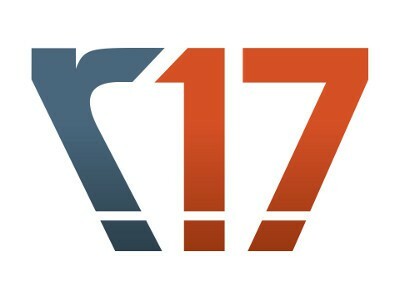 Rank17 is a development studio specializing in the fusion of VR games and adtech. 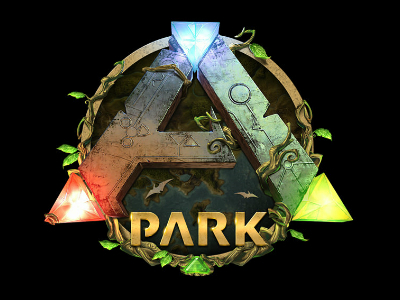 The team at Rank17 is driven to develop immersive game-based experiences across the best virtual reality platforms — including HTC Vive, PlayStation VR, Oculus, and Gear VR. With a passion for great gameplay, Rank17 creates crazy, fun games that unlock the potential of VR. We focus on high-value, “pick up and play” titles that will bring players back again and again. 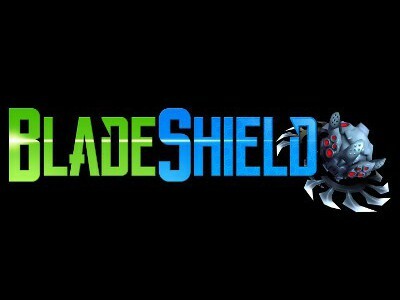 Founded in April 2016, Rank17 has already produced a diverse set of VR game titles including Armed Against the Undead, VR Baseball, Boo Breakers, and BladeShield. The company is privately held and financed by a group of startup veterans.